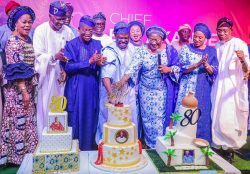 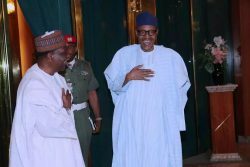 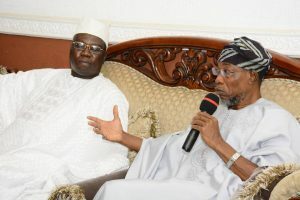 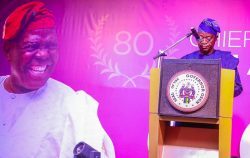 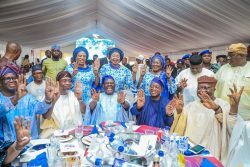 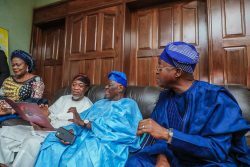 The Governor of the State of Osun, Mr Gboyega Oyetola, his predecessor, Ogbeni Rauf Aregbesola, Senator Iyiola Omisore on Thursday converged on the ancient town of Ila Orangun hometown of elder statesman, Chief Abdulkareem Adebisi Akande in a reception organized in honour of his 80th birthday. 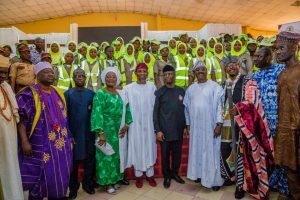 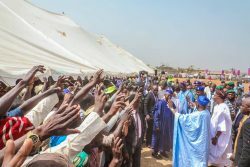 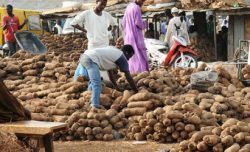 The Grand Reception which was organized by the State Government of Osun held at Ila City Stadium also attracted the attendance of dignitaries. 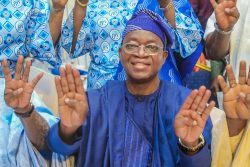 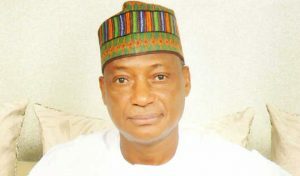 Jamiu Omookose covered the reception.